Steller Watch project a huge success but still more work to be done! Steller sea lions in water. Citizen scientists help scientists by reviewing thousands of images. 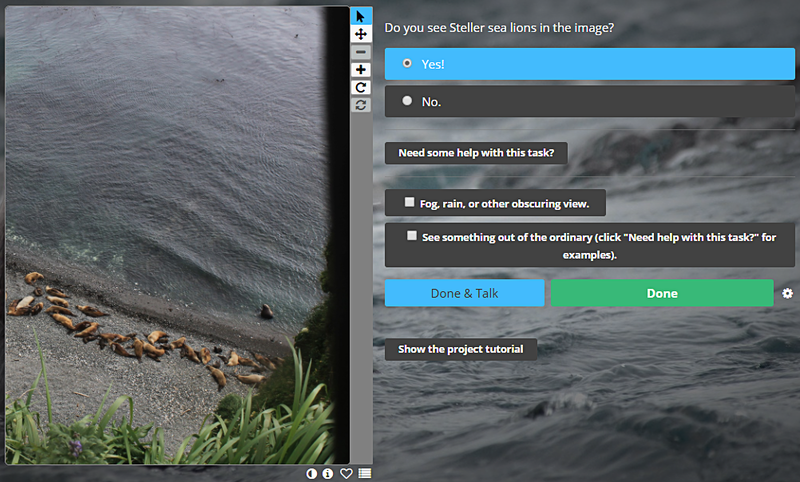 Screenshot of Steller Watch site. As of the end of August, over four months after our launch, over 6,500 people have participated in Steller Watch helping us classify over 130,000 images. 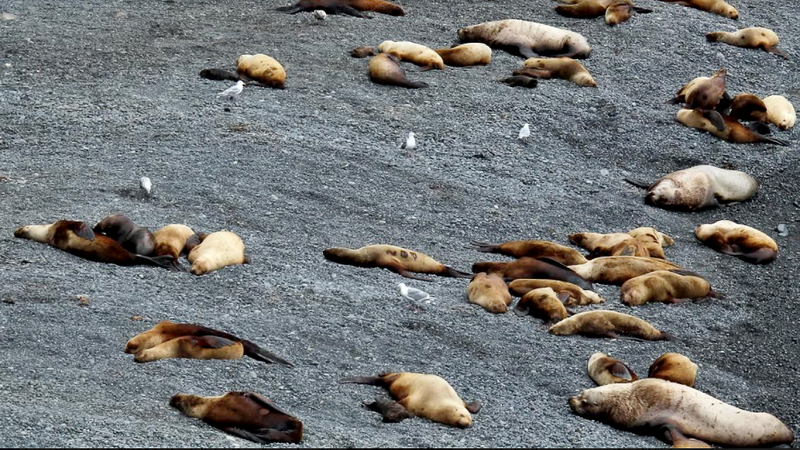 The ultimate goal -- to figure out why the endangered Steller sea lion continues to decline in the western Aleutian Islands. After a short break while we were in the field collecting more photographs and other data on Steller sea lions, Steller Watch is live again. With the help of the private citizens we are almost halfway through the newest set of images. “We’re still looking for more help though as there are lots of photos to go through.” Check out Steller Watch.